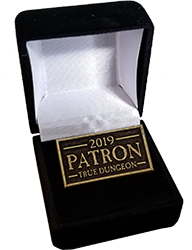 The 2019 Treasure Token Collection are now IN STOCK, and all orders placed by 3:00pm Central will be shipped the same business day. 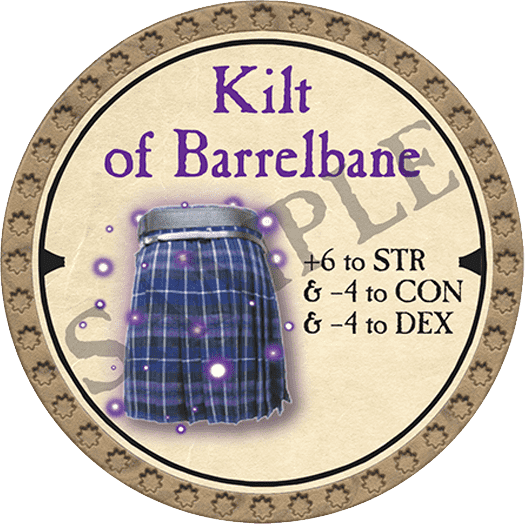 There are some amazing special deals that allow you to pick FREE Ultra Rare tokens, as well as gain other great benefits. 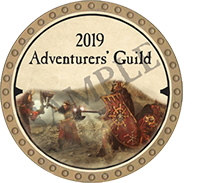 Note: All orders of $250 or more will receive a FREE full-color printed booklet called "The 2019 Quick Token Reference" that is full of interesting info. 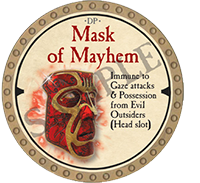 A free PDF version can be downloaded HERE. Special Note! 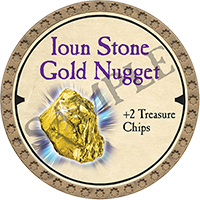 We have a new treasure enhancing Ultra Rare token this year called Ioun Stone Gold Nugget, which gives you +2 Treasure Chips after every adventure. 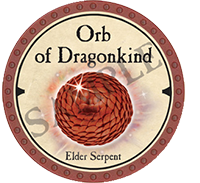 More info can be found by clicking on the banner above. Thank you all so very much for your support. Orders should ship out at the end of January.